Paddle under the stars! 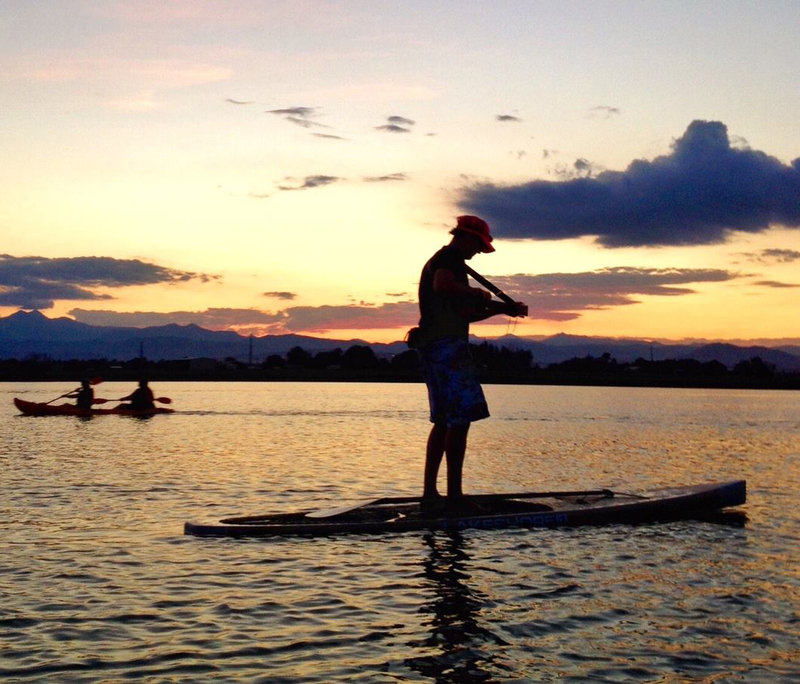 Please join Pelican Bay at Cherry Creek every other Friday night for a special sunset and twilight paddle. You’ll paddle over to the Pub at Pelican Bay where they’ll have drink specials, beach games and music playing! Feel free to enjoy the lake, do some yoga, howl at the moon or make some new friends at the Pub.